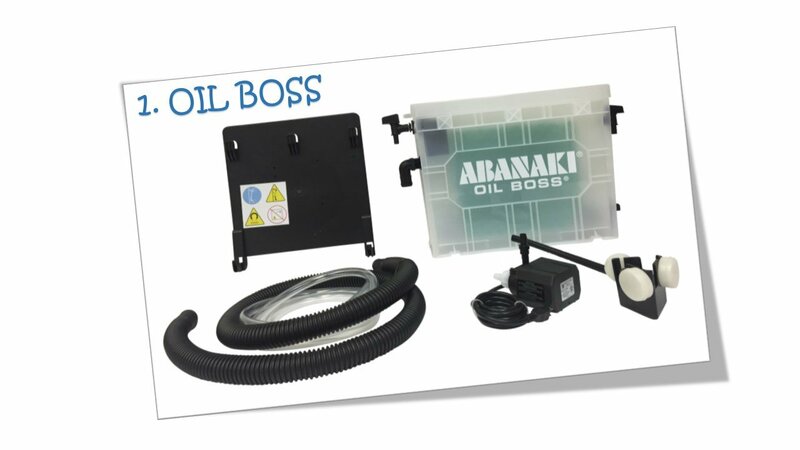 Abanaki Corporation offers many different oil skimmer resources to our customers. 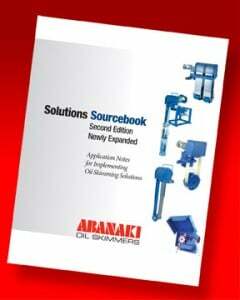 One of our most requested informational guide is our Solutions Sourcebook. This newly expanded second edition has 43 pages of application notes on more than 40 real world implementations of oil skimming. The Solutions Sourcebook is indexed both by type of application and by type of industry, which enables readers to have easy access to the case studies that are the most relevant to them. This oil skimmer resource includes sections on: consulting engineering, machining, manufacturing, utilities, coolant, grease/water separation, groundwater remediation, oil/water separation, and wastewater.